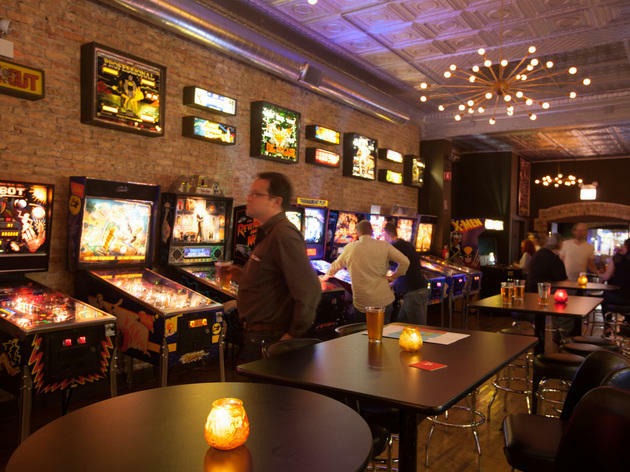 Don't worry about cover charges or expensive drink packages—Logan Arcade's annual year-end bash is free to attend and filled with free pinball. 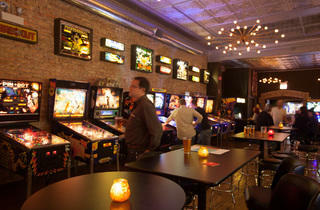 Spend an evening setting high scores on the arcade's selection of vintage machines, accompanied by live DJ sets and cheap PBR and Malort. Plus, the bar's robotic dog Misfits cover band the Biscuits will be performing throughout the evening, so learn the words to “Rat Fink” so that you can sing along with the repurpoed Chuck E. Cheese machine.